Let’s be clear, you only have one skin. If you fail to look after it properly, you’ll wake up one morning, look in the mirror and see that it is already too late. Adopting a simple daily skincare routine now is the single biggest thing you can do to keep your skin looking healthy for longer. 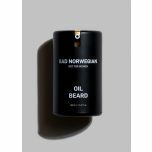 Our philosophy here at Bad Norwegian is all about functionality, removing all the unnecessary crap and doubling down on the things that make a difference. So as you might expect, we don’t believe that male grooming and skin care is about spending an hour in front of the mirror. For most of us (we hope…) it is something that we are already doing, for example, having a shower, brushing your teeth, using deodorant or even using an aftershave. All of these things are part of your existing skincare routine. First off, you need to know what you are dealing with. Broadly speaking, skin types fall into one of five groups; normal, dry, oily, sensitive and composite. However everyone’s skin is unique and prone to change over time, so it won’t always fit nicely into one of these. Give your face a wash, pat dry with a towel and wait for five minutes. Now press and hold a piece of tissue to your face and then take a look. If the tissue comes away dry, without any markings, then your skin is either the dry, sensitive or normal. Should the tissue come away oily with some dark patches, you guessed it, you have oily or combination skin. If you saw little or no marks on the tissue, but find that your face is often itchy, sensitive to many products and on the flaky side, then you have sensitive skin. If you experience some flaking but don’t generally experience irritations then you have dry skin, neither of these then lucky you, you’ve got normal skin. For those that saw signs of oil, if you have larger pores and are prone to a spot or two, you probably have oily skin. If you have an oily T-zone (chin, nose and forehead) but sometimes get some flaking on your cheeks, then you have combination skin. If you have dry or sensitive skin, you should probably only wash your face once a day (keeping the water warm rather than hot), but may benefit from moisturising at night as well as in the morning. For oily and combination skin types, try washing twice a day, but stick to moisturising just the once, in the mornings. For all skin types, we (unsurprisingly!) recommend using natural, unscented products to avoid any irritations. When you wake up, you go about your morning routine. All we are going to do is drop in a couple of products to make sure your face is in top shape. 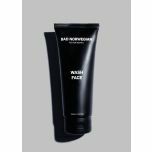 The first is a natural face wash specifically designed for men. If you’re anything like us, you’re far from switched on first thing in the morning, so leave the face wash in the shower, it is much easier to remember to use it then. Squeeze a small amount (pound/quarter/20 euro cent/5 krone….whatever you’re familiar with) into the palm of your hand and work this gently into your face for about 20 seconds. Leave on for a minute or so and then rinse off with warm water. We’ve included menthol in our Wash Face products to give you that cold rush, kick start in the morning to help get you going. 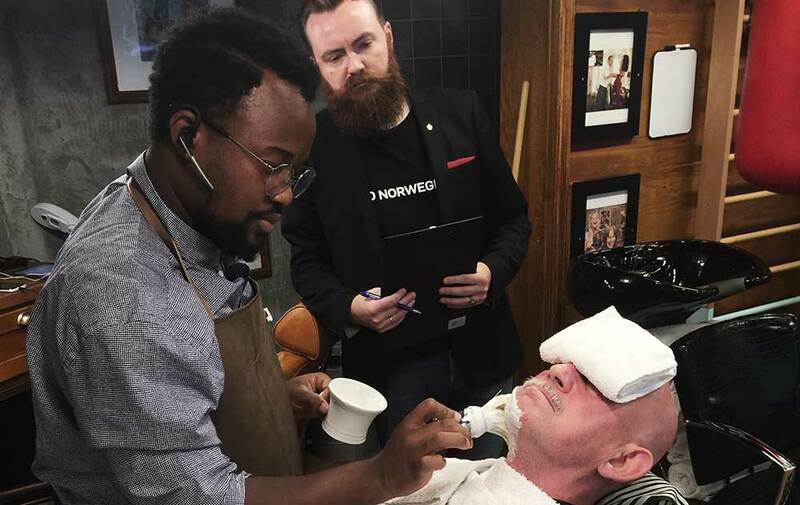 If facial hair is your thing, then feel free to skip this section and have a read about all things beard in Marius’ post on how to grow a beard. But if a clean-shaven look is more up your street, read on. 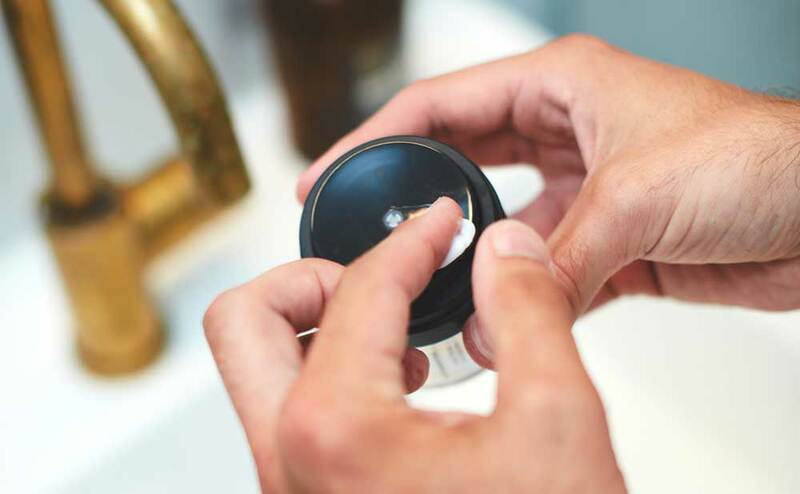 Apply your shaving product to your face in a circular motion to raise the hairs and prime them for a cut. We are a bit old-fashioned here, but can’t recommend enough the use of a brush and quality blade. New “models” with multiple blades are a bit of a gimmick, three is more than ample, if you are feeling brave you might even want to look into a straight or safety razor (much better for the environment too). Some basic rules of razor use; rinse the blade after each swipe, do not apply too much pressure and shave with the direction of the hair (unless you are fond of a bloodbath). After a good shave, our skin is likely to feel more sensitive, as new skin is left exposed. 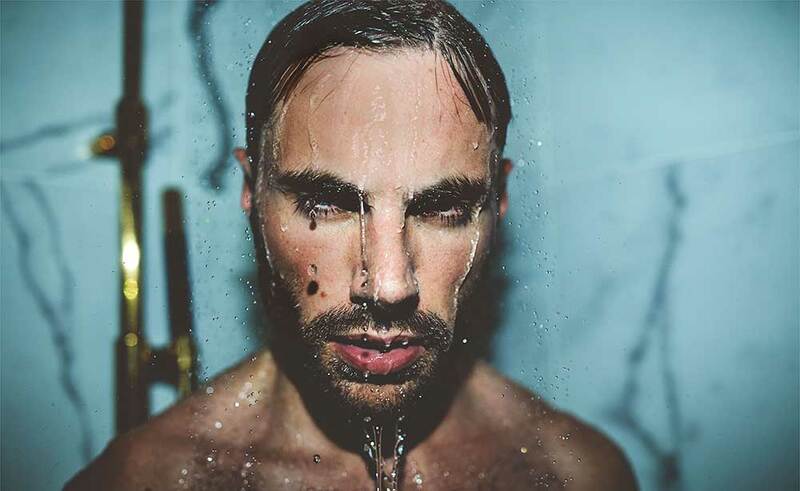 Splash your face with cold water to help close the pores, pat dry with a towel and find a natural moisturiser with ingredients like squalene that act as an anti-bacterial which will help prevent irritations. An important note: Do not leave your razor in the shower or any sort of moist environment. This is a hive of activity for bacteria and fungi and these will infect your razor with some pretty ugly consequences. 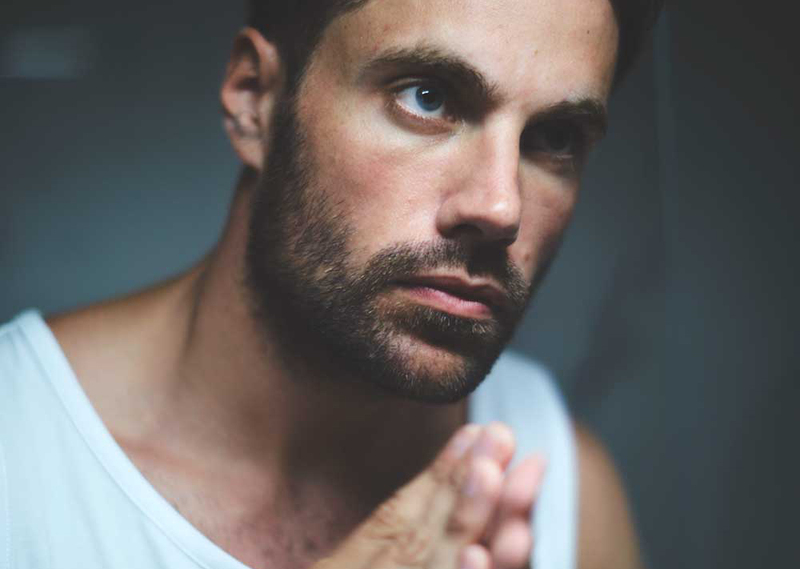 Whether bearded or not, men’s face cream is the cornerstone for skincare and it will go the distance with keeping your skin fresh and younger looking. We recommend a daily moisturiser with natural ingredients, or if you’re keen to prevent wrinkles a moisturiser with anti-aging properties is well worth considering. 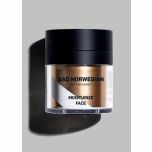 For best results, apply when the skin is still slightly damp to help seal in the moisture. And try to go with one without perfume. Just for allergies risk it may bring, but also so your moisturiser is not fighting for attention with your perfume. With the passage of time, your skincare routine will become incorporated into your regular morning routine. As these two become one, you may want to switch it up a bit. For now, though, concentrate on adding an extra product or two into your daily routine and you will be astounded by the difference. Skincare should not be a chore. Skincare should be essential to wanting to look and feel your best!